The New Year is synonymous with losing weight, earning more money and a whole slew of related goals. And I get it, doing both is HARD and the fresh start of a new year (or month) can get you fired up to achieve one or the other. But what if they were combined, would that make it easier? Research has shown that those with cash incentives are more likely to reach their fitness and weight loss goals than those without. In fact, a study in the Journal of American Medical Association concluded that those with financial incentive were five times as likely to reach health goals!! 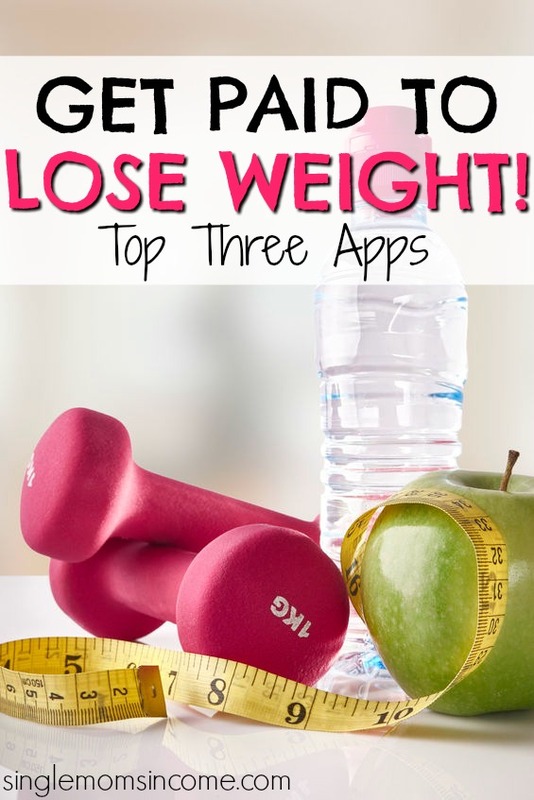 If you think that financial incentive will help you with your goals here are the top three apps that will pay you to lose weight or develop healthier habits. 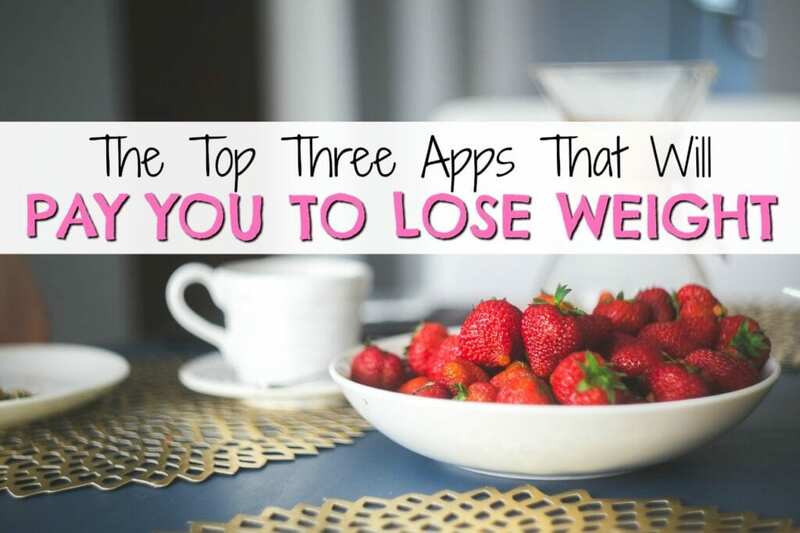 DietBet is an app that rewards it’s users for losing weight. You have to put $25 in the pot to join. At the end of the 28 days the participants that have lost 4% or more will split the pot, minus DietBet’s fees. The bigger the pot the bigger chance there is for a large prize. Your winnings will be credited to your DietBet account and you can roll them over to a new challenge or cash them out via PayPal. Verification process: At the beginning of the challenge you’re required to submit a couple pictures of yourself on the scale. One picture is of you standing on the scale while the other shows your weight with your “weigh-in word” written on a piece of paper. All submissions are checked out by DietBet. If at the end of the 28 days you are a winner you’ll need to resubmit verification photos within 24 hours. You can learn more about DietBet here. With Healthy Wage there are a bunch of different challenges you can join with tops prizes as high as $10,000. What I like most though is that you can use the Healthy Wage calculator (found here) to see what you can win based on what you’re willing to wager and what you have to lose, essentially creating your own bet. This calculator takes into consideration your gender, height, measurements, time needed and more. In addition to joining an ongoing challenge or setting up your own bet you can also join in on company’s challenges if they have one set up. Verification process: Once you have joined a challenge you can upload pictures to the Healthy Wage app via the instructions. You can also take a video for verification purposes and upload to your account. At the end of your challenge you’ll need to re-verify your weight. If you win a challenge payments are made via check or PayPal. You can learn more about Healthy Wage here. Pact is a little different than the other two apps as it doesn’t focus solely on weight loss but on meeting more specific goals like eating more vegetables, food logging and exercising. With Pact you will set weekly goals and will be rewarded for them monetarily. The amount you earn comes from the Pact users who set goals and did not reach them. According to the Pact website most users earn anywhere from $0.30 – $5 per week, depending on the amount of goals they set. The real motivation of Pact App comes more in what you’ll lose rather than what you’ll gain. When you create an account you get to set your “stakes.” This is the amount of money you’ll be charged if you miss your goal. 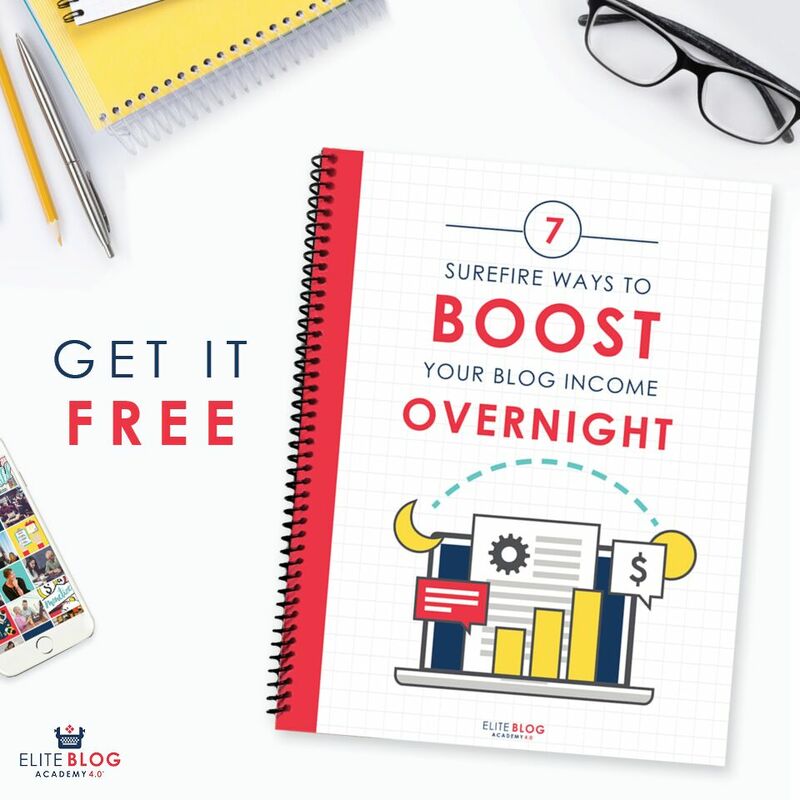 So, if you set your stakes at $5 per day your credit card on file will be charged every time you miss your goal and that money will be split among the people who hit their goals. With Pact you aren’t going to earn a ton of money but the thought of losing money may be just as powerful, if not more! Verification process: With the Pact app there are three goals you can set: eat more veggies, log your food, and exercise more. With the veggie goal you’ll snap pictures of what you’re eating and upload them to Pact. For the food logging you’ll sync Pact with the My Fitness Pal app. For exercising there are multiple apps you can Sync with, including Fitbit. You can learn more about Pact App here. If you want to get motivated to become healthier this year one of these apps might just do the trick. Keep in mind that just as you can win money you can also lose money. Be smart before you wager but if you think one of these can help motivate you to stay on track I say give it a go! I am excited to try these. I almost used Diet Bet but chickened out at the last second – pathetic, I know, haha!